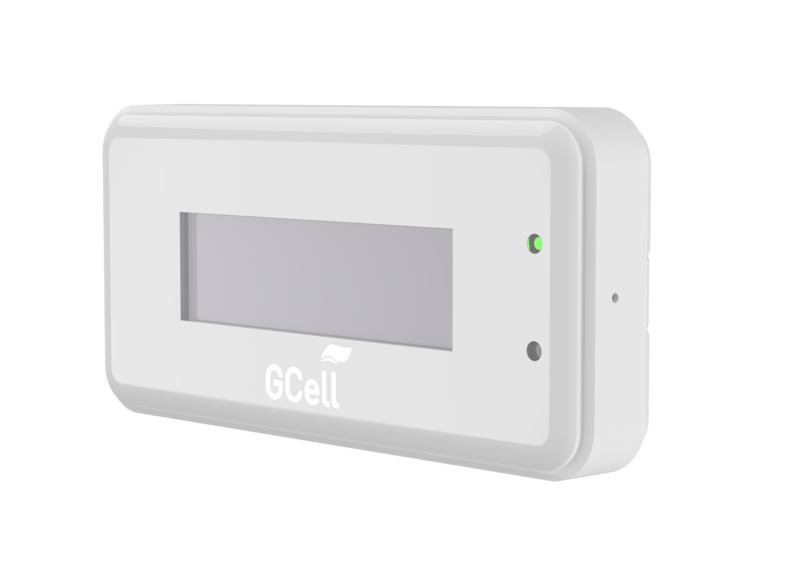 GCell announces entry into the iBeacon hardware market with their G100 indoor solar powered iBeacon. The Worldâ€™s first energy harvesting iBeacon offers a renewable energy supply and a 100-millisecond (10 times per second) advertising rate as default. 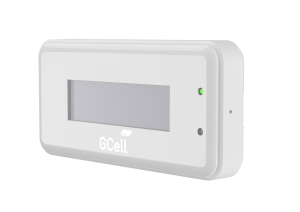 The G100 Indoor Solar Beacon is an enterprise grade iBeacon aimed at large-scale deployments.Â It has the longest lifespan. The number of beacons deployed Worldwide has exceeded 6 million, according to proximity marketing directory www.Proxbook.com. The use of beacons throughout airports, cinemas, hotels, galleries, retail stores and sports stadia allow the broadcasting of Bluetooth signals that a smart phone can receive and understand. This makes it possible for brands and venues to communicate with audiences at a precise location at the time of their visit. The G100 indoor solar powered iBeacon uses a renewable energy source to enable broadcasting at the Apple iBeacon standard of 100-milliseconds advertising rate for the life of the product. Broadcasting by default at the 100-millisecond advertising rate allows application developers to target users and navigate indoors more accurately.